I think the cover of Imaginable looks really good. It still has the same feeling as the cover of the first book and I like the colour scheme. Although I am not a big fan of heads on a cover, it does match the previous covers of this series. Also while Imaginable isn’t on Goodreads yet, the first book Intangible is. You can add Intangible to your to read list on Goodreads and if you are interested in reading it, you can buy your copy on: Amazon, B&N, Smashwords or Kobo. And the short story Intuition which takes place before Intangible is even available for free! You know, the wonderful people on J. Meyers’ New Release Mailing List are the first to find out when a new book comes out. If you’d like to join them, sign up here. She won’t ever share your address, and will only email you when a book has been released or is newly available. 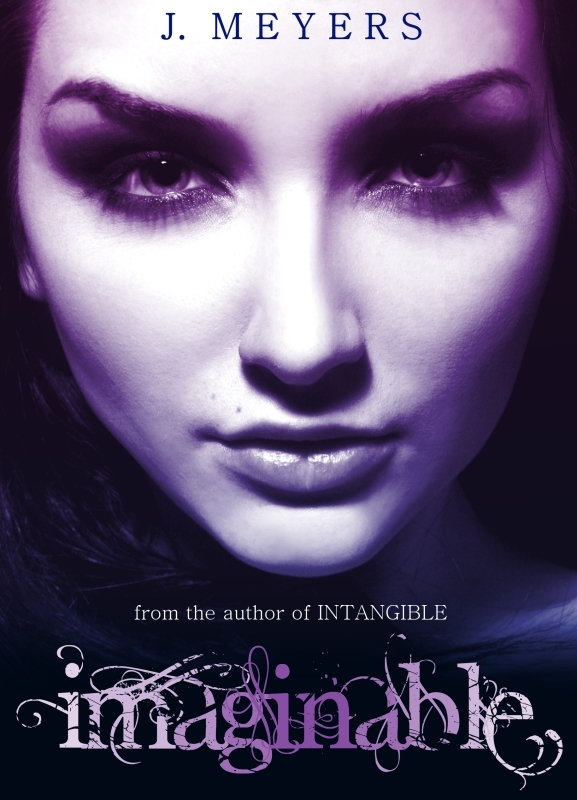 So what do you think of the cover of Imaginable? Do you like heads on a cover or not? Have you read Intangible already or do you plan on reading it? or not? I like how well the two covers match and indeed the colours are super pretty too :).